Vincent van Gogh (1853-1890) is one of the world's most loved artists. His paintings, drawings and letters inspire people of all ages. His work can be admired in numerous museums around the world. Many places where the artist lived and worked can be visited, from the Netherlands to the South of France. 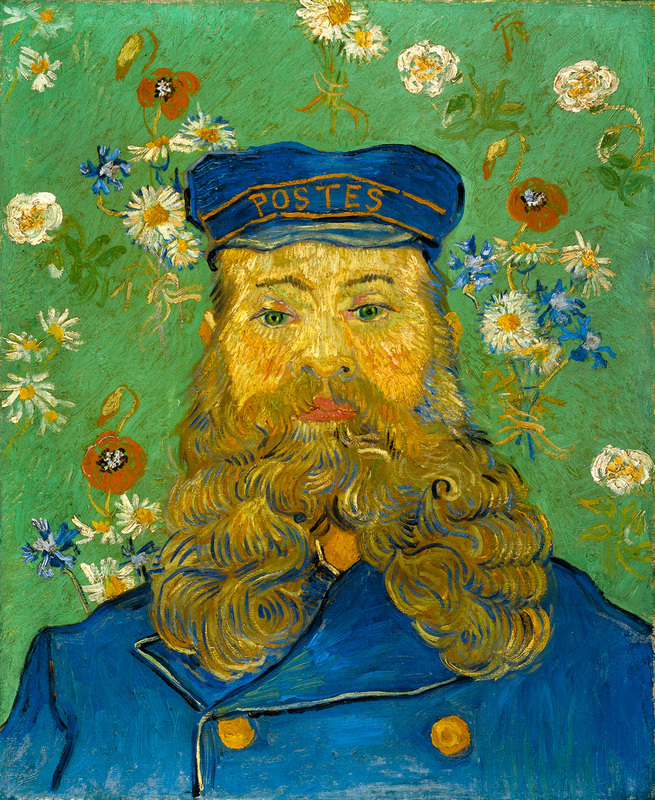 About 25 organisations and museums in the Netherlands, Belgium and France have joined forces under the name Van Gogh Europe. Together they are actively engaged in maintaining and promoting Van Gogh’s heritage.